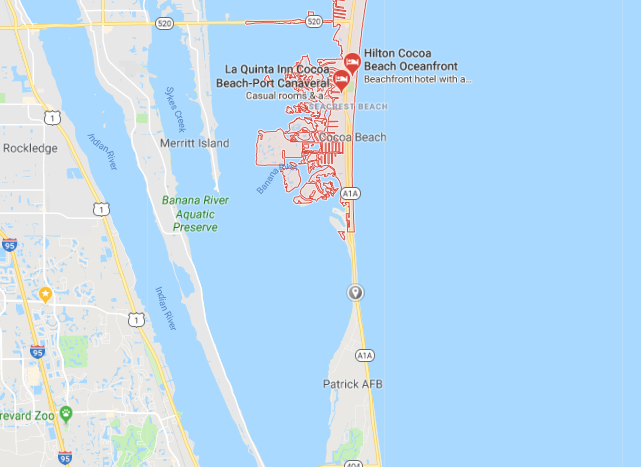 COCOA BEACH, Florida - 20-year-old Mia Thomson of Melbourne, Florida died as a result of injuries that she sustained in a rollover crash that occurred early Friday morning on State Road A1A just south of Cocoa Beach, Florida. 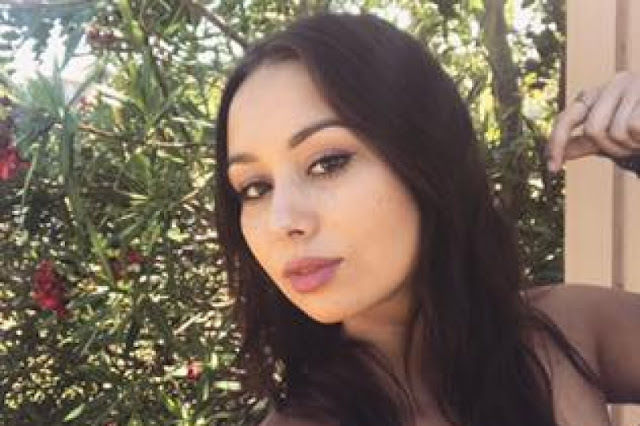 According to the Florida Highway Patrol, Thomson was driving a 2000 Jeep southbound around 2 a.m. on State Road A1A (South Atlantic Avenue) when, for an unknown reason, the Jeep left the roadway to the right and Thomson over-corrected. FHP investigators were able to determine that Thomson locked up the Jeep's brakes and the front two tires blew out as the Jeep continued in a southeastern direction. The Jeep then overturned multiple times and came to final rest on its roof. Thomson was wearing a seat belt at the time of the crash and a toxicology report is pending. A Go Fund Me page has been started to help with funeral expenses. Troopers are asking for any witnesses to the crash to come forward. If you have any information regarding this traffic crash, FHP asks that you call 407-737-2213.